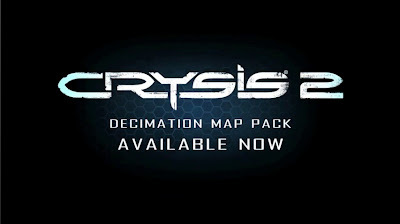 The Crysis 2 - Decimation Pack is available now, featuring 5 all new maps! Live life on the edge in "Chasm"
Have a blast at the "Plaza"
Bounce back at the "Prism"
Home in at the "Apartments"
But that's not all. two new weapons have also been introuced! The Smoke Grenade and the classic FY71 Assault Rifle!! 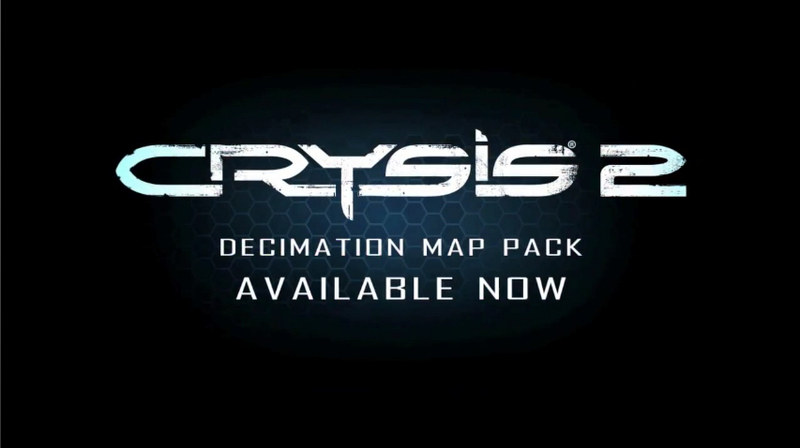 See the Decimation Pack Trailer below! !